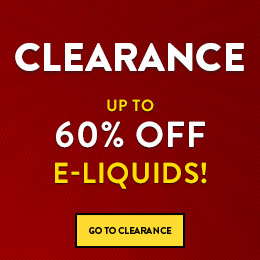 Welcome to our Clearance (60% Off!) page. These are our very best deals, with all of the products on this page discounted by a massive 60%! Get them while stocks last, because these kind of deals don't last long! 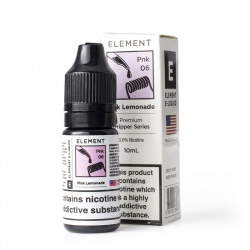 Element Dripper Pink Lemonade VG E-Liquid - Money Off! 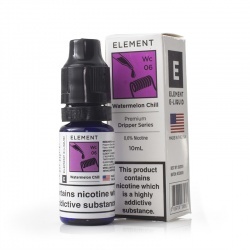 Element Dripper Watermelon Chill VG E-Liquid - Money Off! 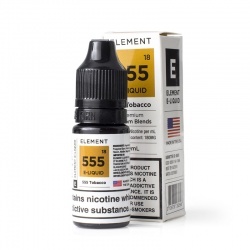 Element Tonix Blood Orange E-Liquid - Money Off! 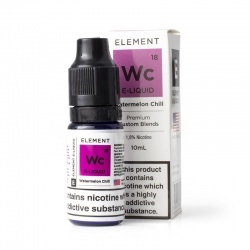 Element Watermelon Chill E-Liquid - Money Off! Iceliqs Originals Pineapple Crush E-Liquid - Money Off! 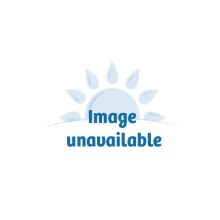 JAC Vapour Tobacco Desert Ship E-Liquid - Money Off! 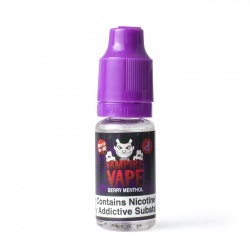 Vampire Vape Berry Menthol E-Liquid - Money Off! Vampire Vape Smooth Western E-Liquid - Money Off! 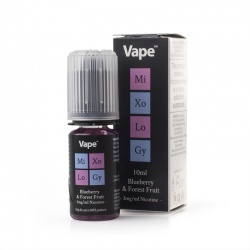 Vape Mixology Blueberry and Forest Fruit E-Liquid - Money Off! Vape Mixology Lemon, Strawberry and Aniseed E-Liquid - Money Off! Vape Mixology Strawberry, Vanilla and Custard E-Liquid - Money Off! 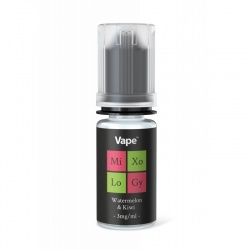 Vape Mixology Watermelon and Kiwi E-Liquid - Money Off! 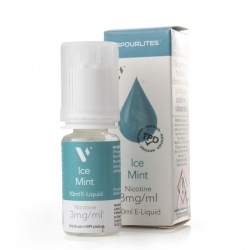 Vapour Ice Mint E-Liquid - Money Off! 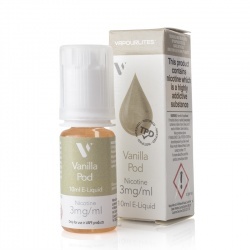 Vapour Vanilla Pod E-Liquid - Money Off! 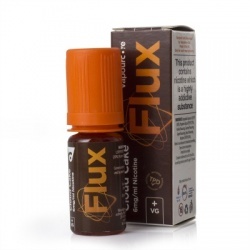 Vapourcore Flux Cloud Cake E-Liquid - Money Off! Vapourcore Tom and Cherry E-Liquid - Money Off! Double Drip Coil Sauce Lemon Sherbet E-Liquid - Money Off! Double Drip Coil Sauce Raspberry Sherbet E-Liquid - Money Off! 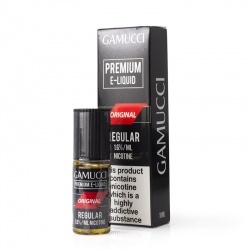 Gamucci Ultra Premium Original E-Liquid - Money Off! 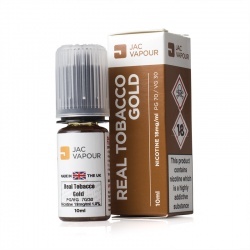 JAC Vapour Real Tobacco Gold UK Made PG E-Liquid - Money Off! JAC Vapour Real Tobacco Gold UK Made VG E-Liquid - Money Off! JAC Vapour Strawberry Chew UK Made VG E-Liquid - Money Off! Liberty Flights XO Blood Tonic VG E-Liquid - Money Off! Liberty Flights XO French Vanilla E-Liquid - Money Off! Liberty Flights XO Menthol Mint E-Liquid - Money Off! 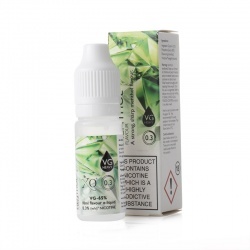 Liberty Flights XO Menthol VG E-Liquid - Money Off! Liberty Flights XO Red Crush E-Liquid - Money Off!